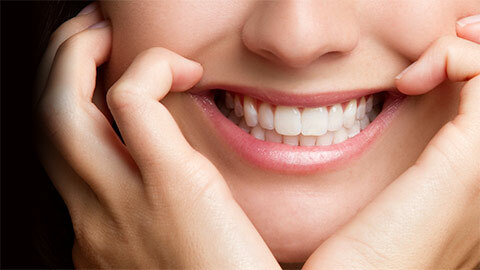 We can restore your smile with our restoration services for damaged or missing teeth. Even with good oral hygiene and regular checkups, there are still times we need some damage control for our smiles. Damaged and missing teeth can affect both our appearance and our overall oral health, so it’s important to restore teeth back to their old selves again. We offer a range of restoration services to do just that. Most people have firsthand knowledge of the most common dental restoration - fillings. This simple fix can patch up anything from a cavity to cracks, chips, or other damage. Modern filling options give you some choice in your treatment, and we’ll help you make the decision that’s best for you. We’re filling experts! After a root canal or extensive repair to a tooth, a crown may be needed to strengthen the tooth and improve its appearance. The crown completely covers the tooth, protecting it with a natural look and feel. 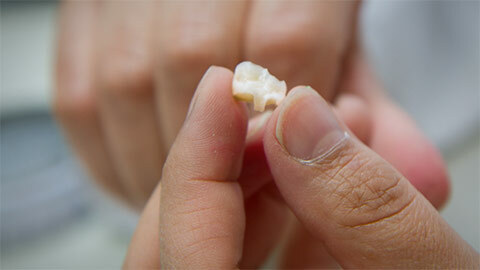 Made from porcelain, gold, or resin, inlays restore damaged or decayed teeth, comfortably and attractively. The material fits precisely within the contours of your teeth, providing the most accurate fit possible - in fact, they fit so securely, they even protect your tooth from further decay! Similar to an inlay, an only is used when more coverage over a wider area of the tooth is needed. Onlays can cover a tooth right over its edges, if necessary, but still offer the same secure fit and feel as the inlay. A bridge does just what its name implies - it spans a gap. For the patient with one or two missing teeth, a bridge provides artificial replacement teeth in the space by anchoring them to the healthy teeth on either side. Comfortable and reliable, bridges are a great way to restore your smile! For everything from a small cavity fix to major repair work, Rozon Family Dental has you covered!